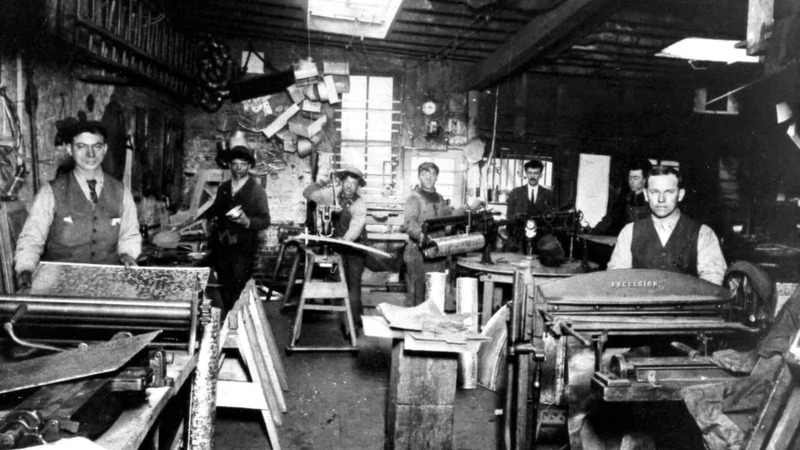 The Goldberg Brothers story began in 1897 when Russian immigrants Simon Goldberg and his sons, Louis and Nathan, opened a tinsmith shop in Denver, Colorado. 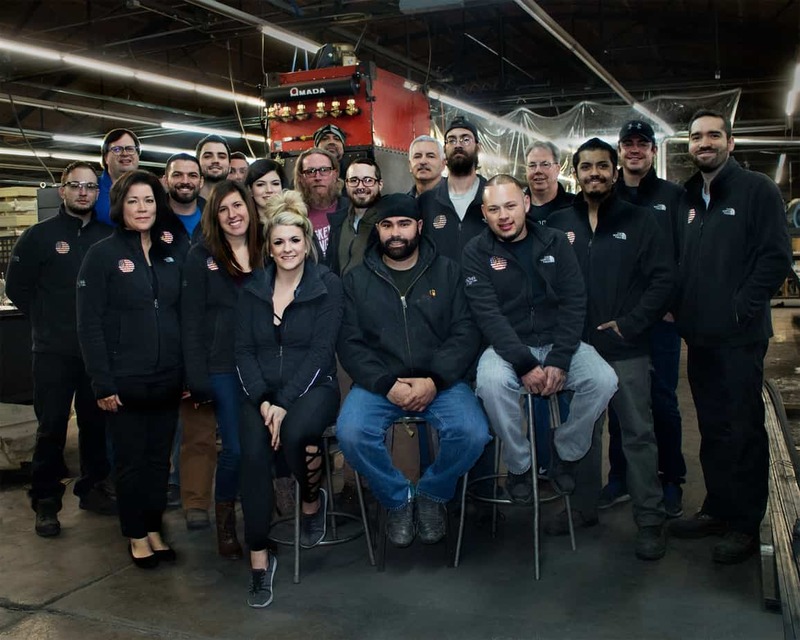 Joined later by siblings William and Jacob, the family business grew into Goldberg Brothers’ Wholesale Hardware and Tinners Supply, one of the largest sheet metal and hardware manufacturers and wholesale distributors in the western United States. The company made and sold a wide range of household hardware, building supplies, and specialty items like fishing reels and camping stoves. Through much of the 20th century, Goldberg Brothers was best known for making steel and aluminum film reels and shipping boxes for both Hollywood and amateur filmmakers. The emergence of digital filmmaking and projection meant that we had to find a new direction. We took a page from our past in 2012, by introducing a new line of barn door hardware to meet the demand for superior quality products for the home building and remodeling industries. Goldberg Brothers continues to make a few movie-related products, including 70mm reels for special film screenings. And we still make projection port windows for movie theaters around the world. Goldberg Brothers even provided OptiPure™ glass panels for the state-of-the-art LED lighting system recently installed at Niagara Falls. 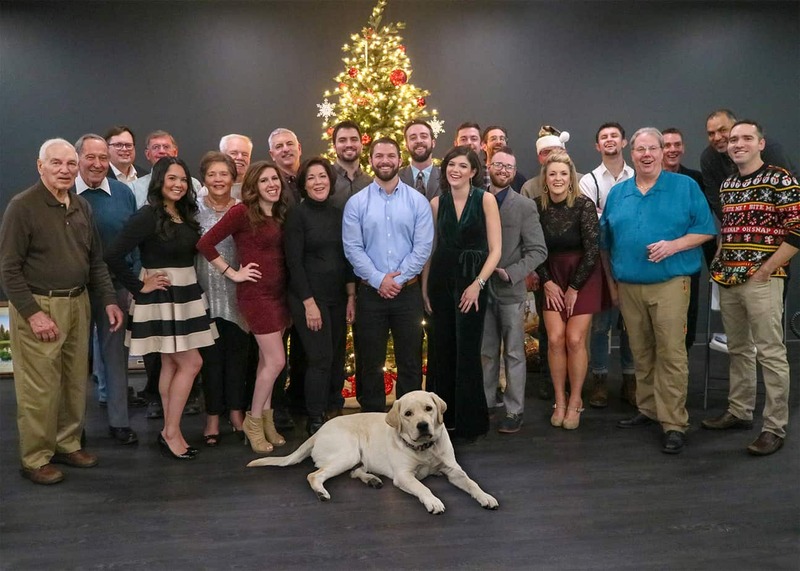 At our new headquarters in the Denver suburbs, we strive to continue the tradition of the Goldberg family -- providing innovative and reliable hardware products at fair prices, with exceptional customer service. Goldberg Brothers products have been proudly made in USA since 1897. Our commitment to quality, craftsmanship and value is built into everything we do.